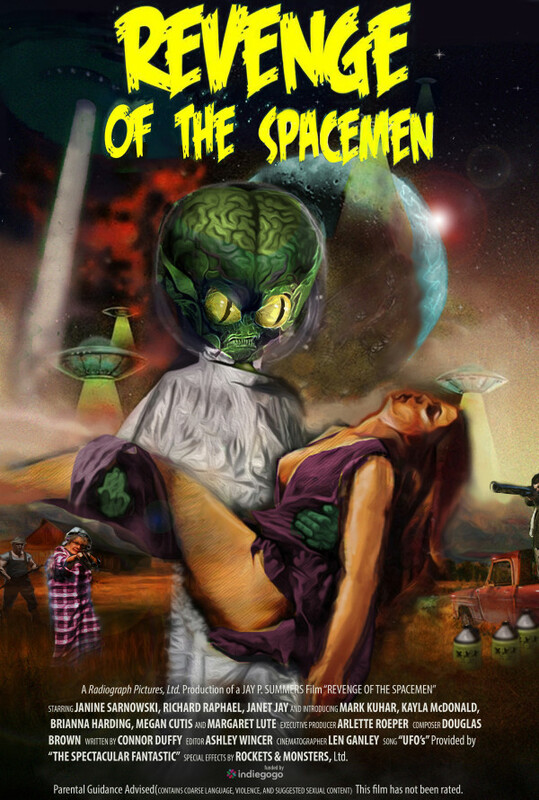 Aliens make a follow up invasion attempt on Rural Ohio after years of unsuccessful attempts. This time they're out for revenge. It's up to local hillbillies and college kids to defend the world from this alien invasion. Regions are unavailable for this movie. Click the "Watch on Netflix" button to find out if Revenge of the Spacemen is playing in your country.